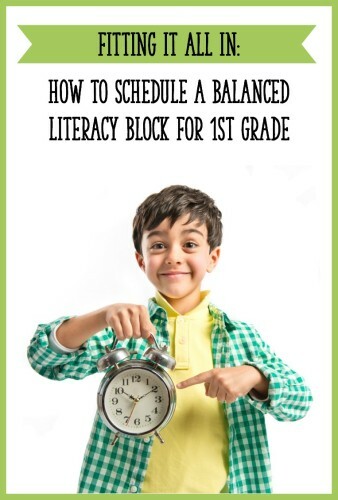 In this post, I’ll take you through the components of a balanced literacy block for first grade. I’ll also provide some sample schedules and share general scheduling tips! Before I get started, I do want to say that there’s no one “correct” way to set up your balanced literacy block. The best schedule is the one that meets the needs of you and your students. Also, I love hearing other teachers’ creative scheduling ideas, so please do comment at the end of the article! Readaloud (10-15 minutes): If at all possible, I actually do a readaloud twice a day. During one readaloud, we read for enjoyment and understanding. At a different time of the day, we read a book to focus on comprehension strategies and vocabulary. If you can do two readalouds a day, you might want to focus on comprehension and vocabulary during a literacy block readaloud. Then, you could do another readaloud for enjoyment after lunch or recess. You don’t necessarily need 2 brand new books for each day, however. For example, you could read aloud a book for enjoyment on Monday after lunch. Then, you dive into that same book more deeply on Tuesday during your literacy block. This is how I have my Reading Comprehension Units for K-1 set up. When you teach one of the comprehension minilessons, you often use a book that you’ve previously read aloud to students. This is because I’ve found that kids can better focus on practicing comprehension strategies when they’ve already listened to the book. If you don’t have time for two readalouds in a day, you might focus on comprehension Monday, Wednesday, and Friday, and read for enjoyment on Tuesday and Thursday. Shared Reading (10-20 minutes): This is when I read aloud (and have students help me read) a big book, poetry on chart paper, or a story from the basal reading series. If students do not all have copies of the text, they sit on the rug so that they can easily see the print. We typically read only 2 stories per week during shared reading. This is because we read each text multiple times (first time for comprehension and enjoyment, and additional times for teaching points like “Look for a chunk of the word that you know”). Shared reading can be used to teach decoding, fluency, vocabulary, and comprehension strategies. Guided Reading and Centers (45 minutes): During this block of time, I meet with students for guided reading while the other students work independently. 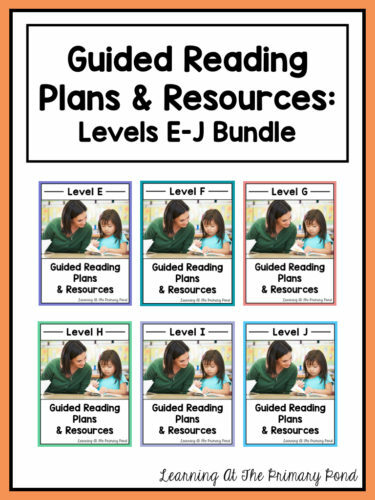 In guided reading, I provide students with scaffolding so that they can read texts at their instructional level (slightly harder than what they could read independently). 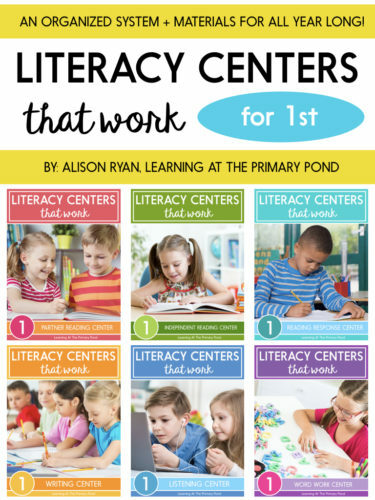 The students who are not meeting with me work in literacy centers. 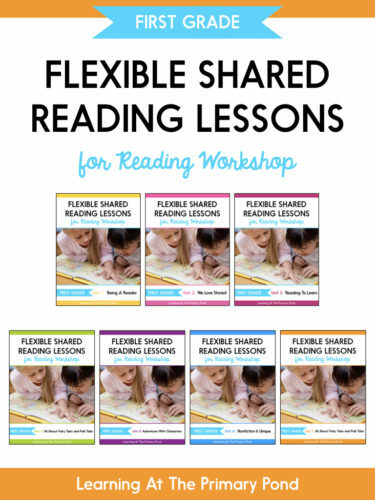 Reading Workshop Minilesson (10 minutes): I teach a decoding, fluency, or comprehension skill (just one per lesson) that students can practice as they read independently. This is a very brief, focused lesson and can easily be combined with shared reading. Independent Reading (25 minutes +5 for sharing time): Students read independently (not silently, but whisper reading). You can also incorporate independent reading time into your literacy centers, but I’ve found that kids are more focused when the classroom is quiet and everyone is focused on independent reading at the same time. I confer with kids individually while everyone is reading. After independent reading time, we come back together as a group so the kids can share about their reading and strategy use with a partner or the class. Writing Workshop Minilesson (10-15 minutes): I teach a brief, focused lesson on a writing skill that students can use in their own writing. I structure my writing units by genre, so whatever skill I’m teaching is related to that genre. I model real writing during almost every one of these minilessons. Independent Writing (25 minutes + 5 for sharing time): Students write independently, and I confer with kids individually. After independent writing time, we come back together as a group so students can share their writing with a partner or the class. Phonics / Word Work (15-20 minutes): I teach Words Their Way or another phonics program in a small group setting. I typically meet with 1-2 groups per day to introduce a phonics/spelling pattern. At the same time, other students are working independently with their assigned words. It takes some time to set up, but differentiating word study has been super effective with my kids in the past. Phonological Awareness (5 minutes spread out throughout the day): This is when we do quick, oral activities to increase students’ awareness of the sounds in words. Phonological awareness activities can include rhyming practice, segmenting words into their individual sounds (cat -> /c/ /a/ /t/), blending individual sounds to make words, substituting sounds, clapping syllables, etc. I don’t usually write phonological awareness into my daily schedule because we do these activities during transition times. So what does this look like in a first grade classroom? Below are some schedules that I and/or my colleagues have used in the past. I included some variation in the amount of time you spend on each activity, the number of specials classes you have, and length of the school day. 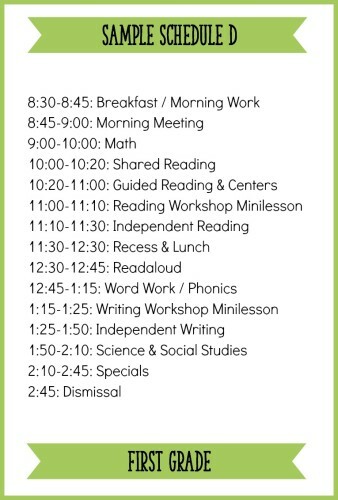 Even though I generally followed one of these schedules, our day in first grade didn’t always look like this throughout the entire year. I love to teach integrated thematic units that engage kids in learning content area material through literacy activities (i.e. reading about and writing about animal habitats). 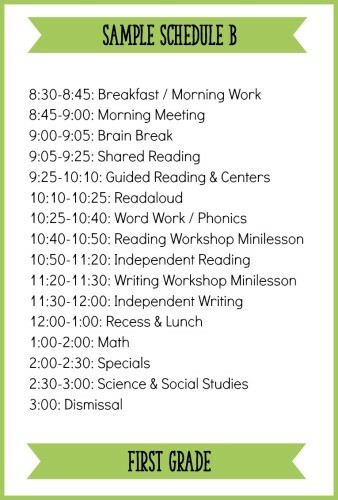 At the beginning of the year, it’s great to establish a routine that provides kids with consistency. But as the year goes on, I think it’s completely fine (and sometimes necessary) to deviate from that schedule. Literacy learning doesn’t always fit nicely and neatly into a box! When you write your schedule at the beginning of the year, make two schedules: one for now and one for later. When our first graders come to us at the beginning of the year, they are still babies! 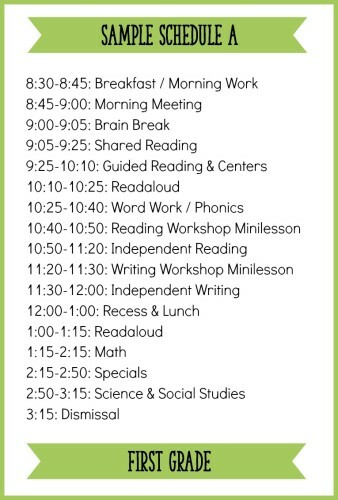 I try to keep “sitting and listening activities” brief, and I divide silent reading time up into two 5-10 minute chunks. I make sure to create a beginning-of-the-year schedule that reflects their developmental needs, but I also create an end-of-the-year schedule, too. Keeping that end-of-the-year schedule handy helps me gradually transition my students to where I need them to be. Plan to teach the most important skills right at the beginning of the day. Students are most focused at this time and are more likely to retain what you teach. Alternate activities that involve sitting quietly/listening with activities that involve movement. For example, you might teach a minilesson, have students work in centers, and then read a story aloud. If you must have two “sitting and listening” activities back-to-back, make sure to include a movement break in between them. Prioritize student practice time. When I have limited time, I tend to want to fill it with teaching, to squeeze in every possible lesson I can. But what kids really need is time to practice with your support. I try to distill my lessons so that they are short and to-the-point, and then give students as much time to practice as possible. Begin and end the day as a group. It builds community for students to come together for morning meeting or an end of the day routine. These are definitely my favorite times of the day! I hope this post gave you some ideas for structuring your balanced literacy block! 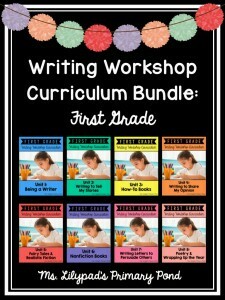 If you are looking for reading and writing curriculum for first grade, click on the images below to read more. 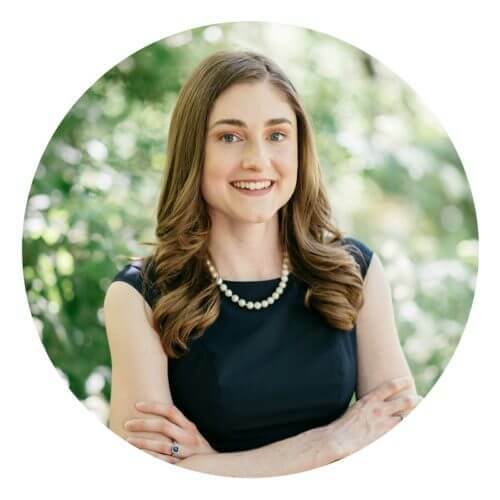 Hi Alison 🙂 – you have a fantastic name! I LOVE your writing resource that was posted on FB, I am just moving into first after a brief two year stint in 4th & 5th. I had taught K before, but first is a new adventure. Thank you for posting such great stuff! I’d love for you to visit my blog, if you’d like! There isn’t much there yet – I just started over! Thanks for your comment!! I love meeting one “L” Alisons, haha. 🙂 Good luck in first!! They are so cute and make so much growth – I bet you will really enjoy it. And your blog looks great!! Do you teach Common Core standards? Great article! I wish we had this much time for ELAR…we only have 2 hours MAX!!! ? Is your literacy time interrupted? Meaning are all of your students present for all instruction? The various schedules you provided were very helpful! Hi Jen! I’ve taught in several different schools, and it just depended upon the school. For the most part, it was not interrupted. Are your students leaving for intervention or ESL? Can you tell a little bit about what activities you have your kids do during workshop, when you meet with groups!? I love your balanced literacy schedule. You are amazing. I have one question what do you use for science and social studies. Our reading trainer wants us to incorporate science and social studies into our read alouds and shared readings. We currently have a separate time for it like you do in your sample schedules above. Can you give me some suggestions of what you do. Thank you! How do you squeeeeezzze it all into a lesson plan book with 7 columns? HELP!!! Hi! Are you required to use a plan book? I actually haven’t used one in about 9 years! I love using something like Google Drive to make my plans! This post was very helpful!! We’re recently trying to implement something similar in our school and I’ve felt a little lost. This really helped me so much!! I am still struggling though because we only get 120 minutes of reading time. Is there any advice you have for adjusting the schedules from around 3 hours to 2? Hi Judy! I’m glad this was helpful! 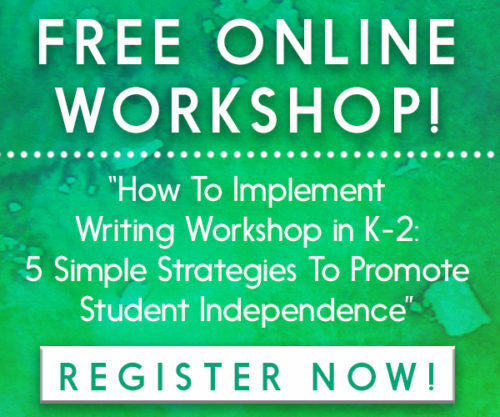 Does your 120 minutes include writing workshop? Hello, I stumbled across your blog while I was frantically researching balanced literacy and I am thrilled! I noticed in your post that you have shared reading, read aloud, and a reading mini lesson listed separately. Can you explain how they are different? Should they all be over the same skill/strategy, or connected in some way? Thank you for helping out this frazzled, first year first grade teacher! Looking over your schedule and trying to adjust it to 120 minutes including a 35 minute reading block. 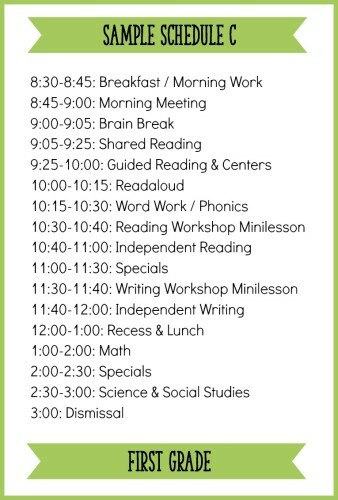 Like your idea of a and b schedules to get everything in and the way you di read alouds. Thank you for sharing. Thank you for all the great work you have done! Your resources are practical and helpful! Question: Do you have or are you planning to create a RW units/bundle for first grade? Alison, what are your thoughts on calendar? Hey Colleen! I like to do some kind of calendar activities in first grade – a great way to integrate math skills. I think it’s easy to let the routine become TOO routine, though, and no purposeful. So we don’t necessarily do the same calendar activities every day (or at least we switch periodically). I usually let the kids take turns leading calendar time, too!